The Ancient Tree Forum is a small charity, so any support you can give us will make a big difference. You can support us in a number of ways, through donating via the website, to remembering us in your will. 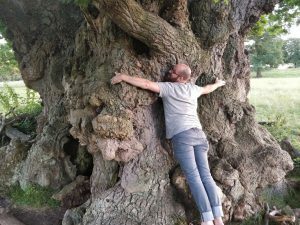 You can also offer to support the Ancient Tree Forum and our partners in practical ways, by starting or joining a local or regional ATF group, or by surveying and recording trees.